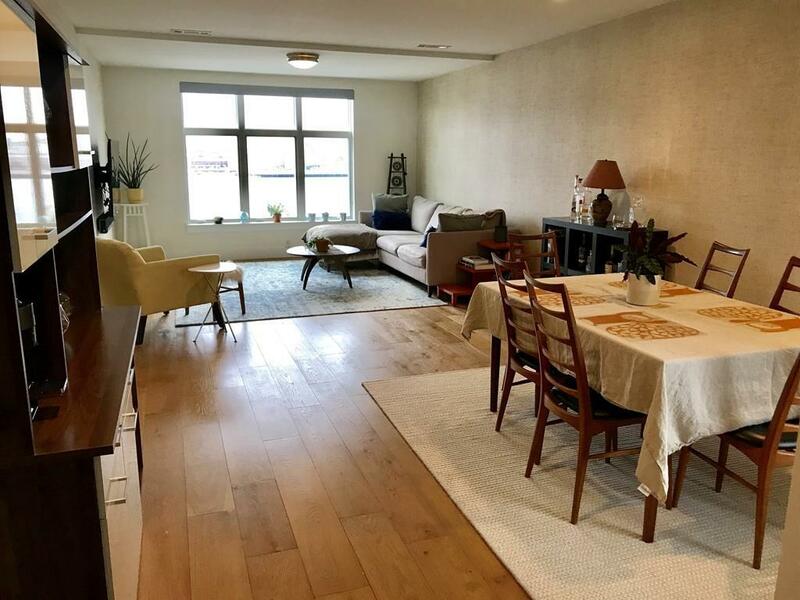 Absolutely stunning two bedroom two bath professionally managed condo for rent at Seville Boston Harbor. Built in 2017, this luxury building has one of the best views anywhere of the Boston skyline from the enormous common roof deck, in addition to the dramatic views of Boston Harbor from the living room windows. 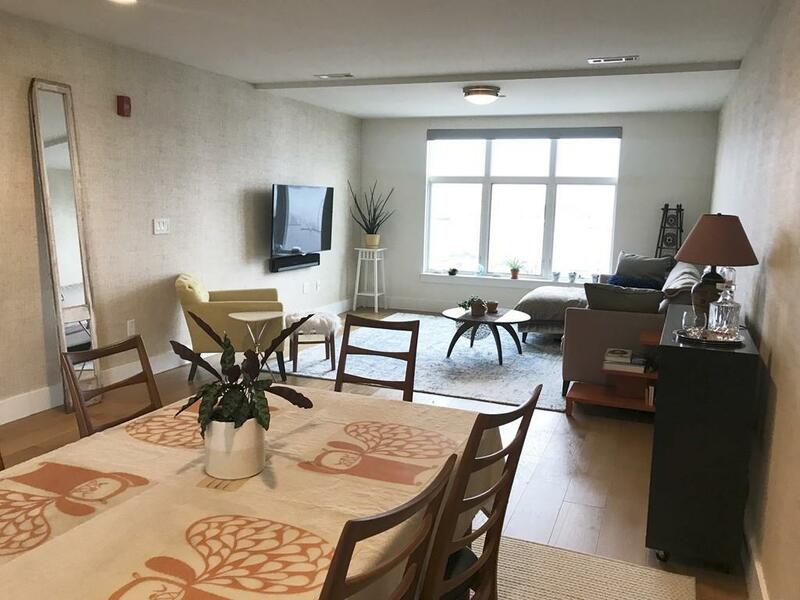 This condo has everything, all while being just minutes to downtown Boston via car, T, or water taxi. 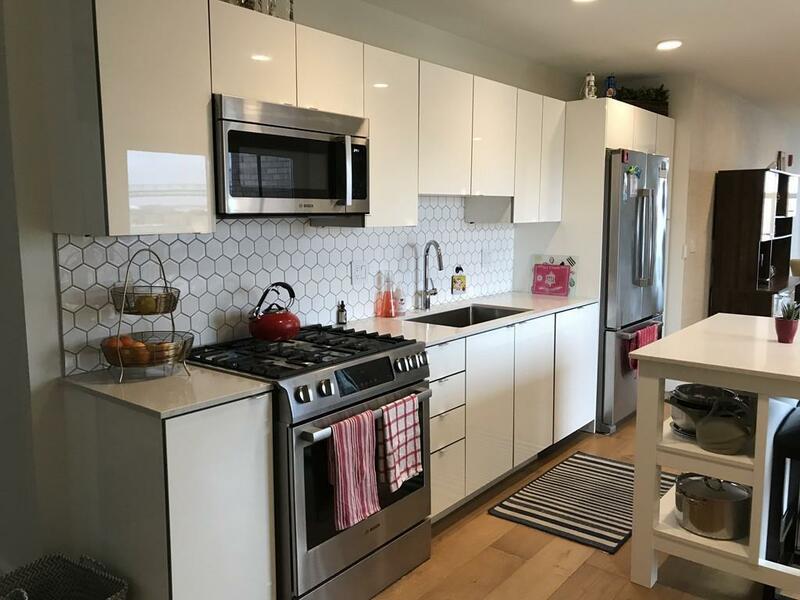 Top of the line stainless steel appliances, quartz countertops, hardwood floors, central gas heat and A/C with Nest thermostat, gorgeous hexagonal tile backsplash, and textured wallpaper add warmth to this already modern and sleek unit. 1 covered garage parking space with electric car charging, fitness room, bike storage, and pet washing area. Simply walk across the street to get anything you need, there is a supermarket, pharmacy and more for ultimate convenience. 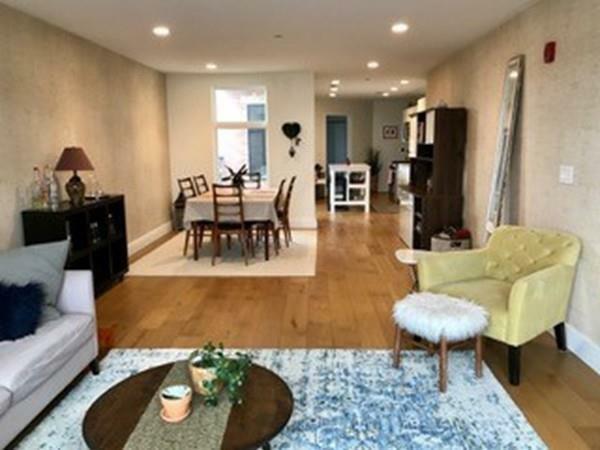 Be inspired to live, work, and play while calling East Boston's waterfront home! Listing courtesy of Kent Graham of Kent Graham. Listing provided courtesy of Kent Graham of Kent Graham.